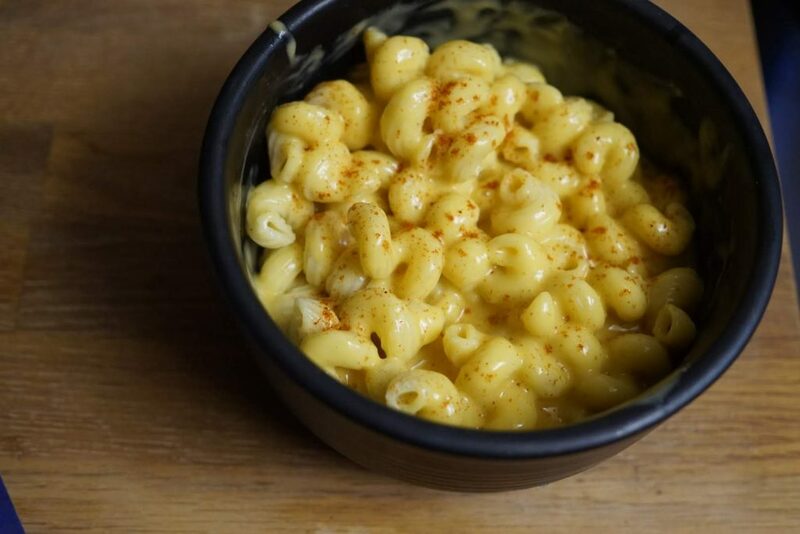 VeganMoFo 2018 – Macaroni and Potato cheese – vegan in your city. Have vegans gone too far? Cheese made from potatoes? It’s clearly mayhem over here you know. It is easy to just throw the potatoes and carrots in a pressure cooker, if you have one, it will just take a bit more time, but it will still turn out great. You could also try this variation with sweet potatoes and cashews from Dr Pamela Fergusson, an RD that used to live in Toronto. The one thing I would like to experiment with with this recipe in the future is adding some pureed white beans to the sauce to increase the protein and nutrients, ideally without changing the flavour, but that will have to happen some other day.